Emily is the founder of Ziva Meditation, the creator of The Ziva Technique, and the author of the new book, Stress Less, Accomplish More which will officially be on book shelves next week AND is available for preorder now! 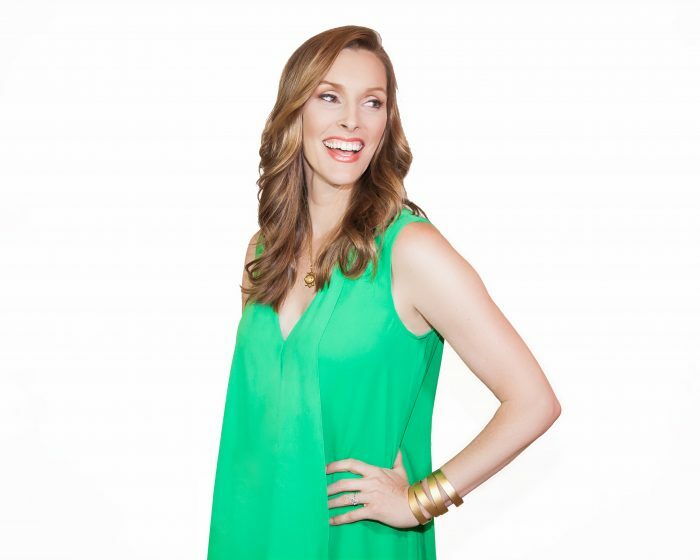 Emily has taught 15,000 people to meditate, including Oscar, Tony, Grammy and Emmy award winners, professional athletes, Navy SEALs, Fortune 500 CEOs, full-time moms and busy entrepreneurs. And she’s been featured on national and local news, dozens of podcasts and has spoken at conferences and corporations around the world.